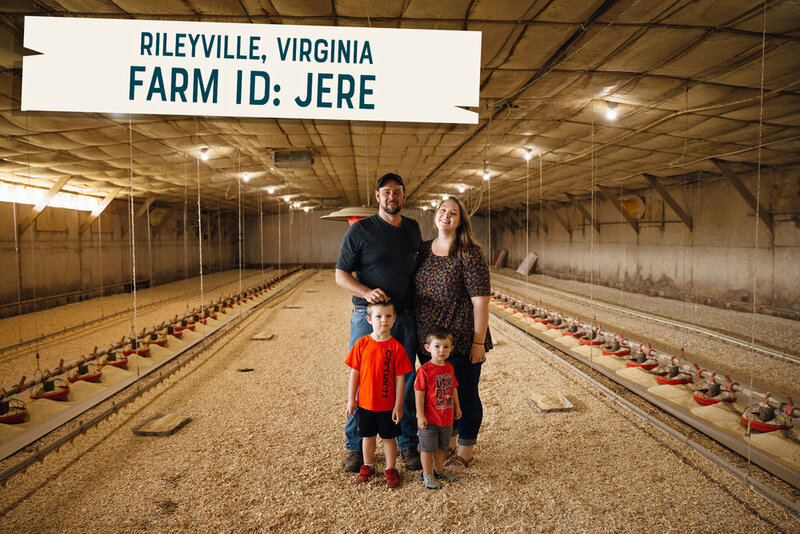 Shenandoah Valley Organic—| ENTER FARM I.D. Every SVO Farmer Focus product includes a 4-letter farm I.D. that traces your exact chicken to the farm that raised it.